There’s a new generation on the block poised to enter the workforce in droves. After reading that, you’re probably rolling your eyes thinking “Yes, everyone knows about Millennials already, no need to beat a dead horse.” Believe it or not, this is not another blog post about Generation Y. Somehow, another 20 years has slipped by in the blink of an eye and now there’s an even younger group of soon-to-be professionals about to hit the application trail. 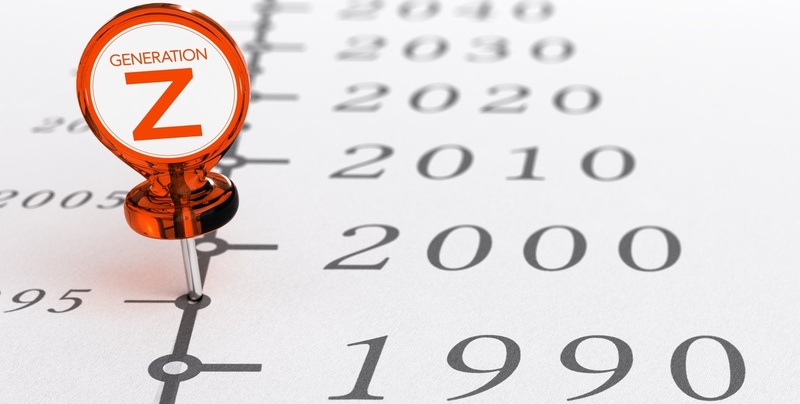 Nobody seems to agree on any one definition in terms of where the generational lines are, but the generally accepted timeframe for Generation Z, also referred to as iGen, Post-Millennials, or Plurals, is from the mid-1990’s to 2025-ish. This means that the first wave of the most current generation is set to hit workplaces near you starting as early as tomorrow, if not a year or two ago. In terms of size, Generation Z represented 25% of the United States population in 2015, which makes them larger from a percentage of the population standpoint than either Baby Boomers or Millennials at comparable points in time. As they’re the generation currently being born, it won’t be too long before they’re making up the majority of the workforce, taking the crown from the Millennials who snatched it from Gen X in 2015. What do we know about Generation Z? Since they’ve barely got their foot in the door work-wise, it’s hard to dig up any concrete employment statistics for them. However, we can make some inferences based on anecdotal observations of them. For instance, they are the first generation to be raised entirely in what’s referred to as the ‘Digital Age,’ meaning they never experienced a point in time without being surrounded by technology. Forbes speculates that the impact this will have on their chosen careers will be substantial, with a large majority of Gen Z’ers looking to incorporate their proficiency with technology into their job somehow. The easy access to any and all information they could ever want via the Internet seems to have influenced their opinions about employment in general. Generation Z has been reported as having less faith in the ‘American Dream’ than previous generations, as well as being less optimistic about career opportunities overall. Some attribute these trends to the members of Generation Z having a front row seat to the economic turmoil in 2008 and its effect on Millennials, decreasing the extent to which they believe employment to be stable and consistent. What Sort of Employees Will They Be? It’s hard to tell for sure. Survey research shows that Gen Z’ers are reported as having a stronger work ethic than Millennials, strong technology skills, a higher value for ‘practical’ career choices, and a preference for order, structure, and predictability. In terms of weaknesses, they have been noted as having less developed face to face social skills, weaker conflict resolution skills, and may be more susceptible to distractions. These strengths and weaknesses are most likely born out of their inherent superior technology skills and constant online activities, as well as the social and economic landscape they were exposed to during their formative years. All in all, it seems like Generation Z will be similar to all preceding generations in that there will be areas they excel in and others where they need much more guidance. Not every member of their generation will fit into the categories described above, but understanding how the majority of the newest class of workers think and feel will give you a leg up when it comes time to attracting and retaining them. 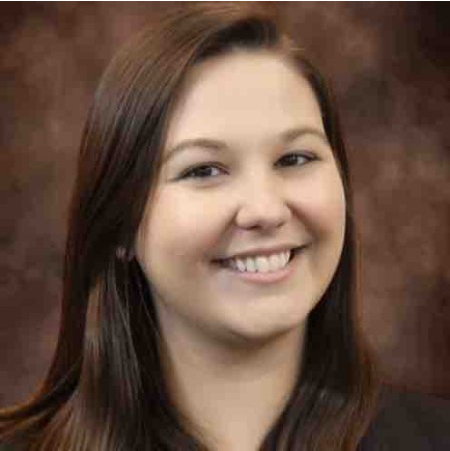 Sarah Trageser is a Consulting Associate based in the Pittsburgh office of Select International. She primarily works in the healthcare, customer service, and retail industries. Sarah also works with executive assessments across various industries.